Award winning Magnetron Rocklock Carabiner which uses magnets for unprecedented security. 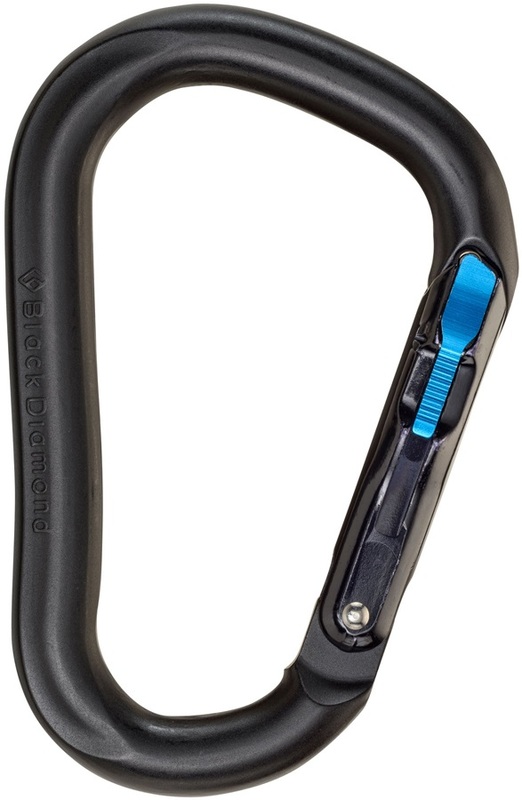 The Magnetron Rocklock Carabiner from Black Diamond is a super easy use carabiner with maximum security. Magnets perfectly autolock this carabiner with an ultra-secure, self-clearing locking mechanism. The classic rocklock shape which is ideal for belaying, making anchors or rappelling, and its keylock nose prevents snagging on slings and ropes.